If you have ever owned a vehicle, you have probably experienced an automotive Safety Recall. Most of the time it seems like something minor. On my 2010 F-150 I had a recall about the clip that attaches the door handle to the door latch mechanism. A fairly benign recall, and certainly not life threatening. However the news over the last few weeks makes you begin to wonder if cars are safe at all. The most frightening factor in the headlines is the notion that the automakers knew about life threatening safety issues and intentionally deceived the public by concealing evidence, or pointing the blame elsewhere. I’m talking about Toyota’s 1.2 billion dollar (yes that is Billion with a “B”) settlement with the American Department of Justice which was announced this week. I’m also talking about the two massive GM recalls announced in the last month and also this week. Prior to the Toyota settlement, automakers faced with safety recalls typically got away with a slap on the wrist and a laughable fine. What has changed now is that Toyota is being forced to hand over nearly a third of its profit to the US government. The US department of Justice has pushed hard for this because of the deception on the part of the automakers and the implications such deception has for public safety. 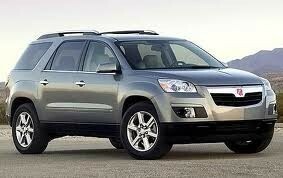 When we buy a car, we expect it to be safe. It seems like few cars are available for less than $30,000 these days and for that kind of money we demand them to be long lasting and safe. Our desire for automotive safety is so great, we have pushed automakers to develop such common-place technologies as front and side curtain airbags, electronic stability control, lane departure warning systems, blind spot warning systems, and ultra strong 5 star crash rated vehicles. So for an auto manufacturer to deliberately deceive the public by covering evidence of engineering flaws in the name of corporate profits is the very definition of corporate greed. This corporate strategy of Safety issue deception has just come to an end. Federal prosecutors have stated that Toyota’s efforts to conceal the problem and protect its corporate image, which led to a series of fatalities, could have been prevented. Toyota say, by agreeing to the settlement that they knowingly misled Americans with their deceptive statements about the safety problems that caused its vehicles to speed up uncontrollably. This is a significant admission for a company that has built its US brand on the promise safety and reliability in their vehicles. In late 2009, public awareness of the acceleration problem was low, however it became front-page news in January 2010 when Toyota recalled 5.2 million vehicles for the floor mat issue and another 2.3 million vehicles for sticky accelerator. 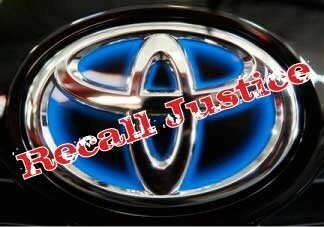 Toyota later recalled another 1.8 million vehicles for both issues, totaling 9.3 million recalled cars worldwide. In addition to the $1.2 billion fine, Toyota faces nearly 400 wrongful-death and personal-injury lawsuits. It has settled at least seven lawsuits in the past few months. This new victory for the Department of Justice and the US government could serve as a the new model for a case against General Motors, for taking more than a decade to issue a recall for an ignition-switch problem it has so far linked to 31 accidents and 12 deaths. Some reports set that number to just over 300 accidents. 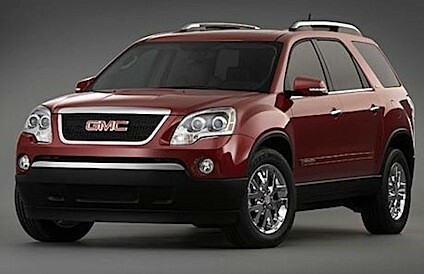 I wrote last week about the GM ignition switch recalls. 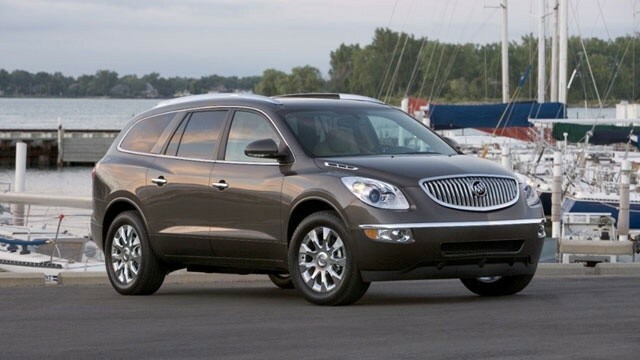 This week GM announced that it is recalling 1.2 million of its popular crossover SUV models that need to have the wiring for their seat-mounted side airbags fixed. In all of those vehicles there is a “Service Air Bag” warning light that, if ignored, can eventually result in the non-deployment of the air bags and other safety features in case of a side impact collision. GM spokesman, Greg Martin, has said the company has not been made aware of any injuries caused by the airbag sensor problem. 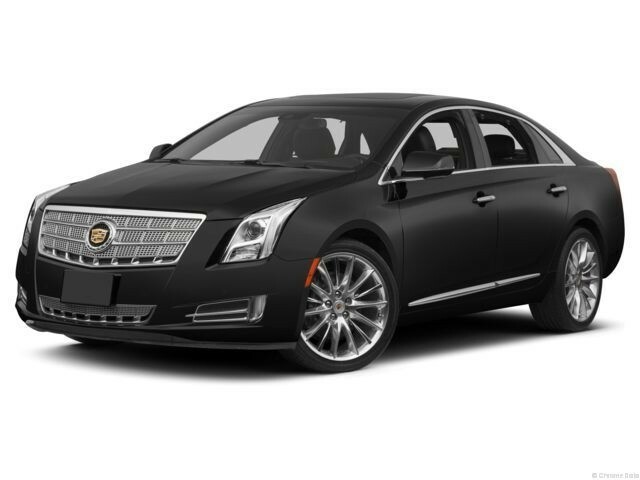 GM is recalling 64,000 2013-2014 Cadillac XTS full-size sedans to fix a problem with overheating brakes that has been responsible for at least two fires. 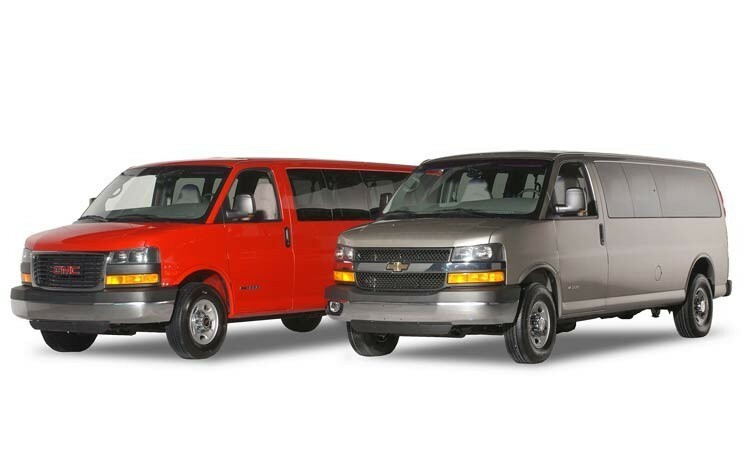 GM is 303,000 Chevrolet Express and GMC Savana full-size vans typically used as work vans by contractors. The recall will rework the material on the instrument panel to improve the safety of non –seat belted passengers who might hit the dash during an accident. 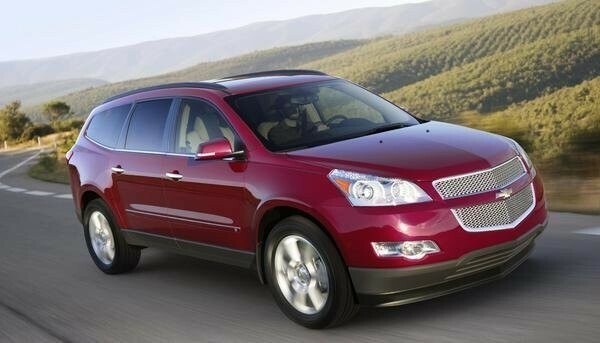 Again, GM says there have been no injuries related to the three new recalls. Honda is recalling nearly 900,000 2005-2010 Honda Odyssey minivans for a defect that could increase fire risk. In the Odessy, over time, exposure to acidic chemicals and high temperatures in the engine compartment can cause the fuel pump strainer to wear out and crack which could cause a fuel leak, increasing the risk of a fire. Honda expects replacement parts won’t be available until the summer, but it can provide customers a temporary repair in the meantime. Honda said it would begin notifying customers in about five weeks. 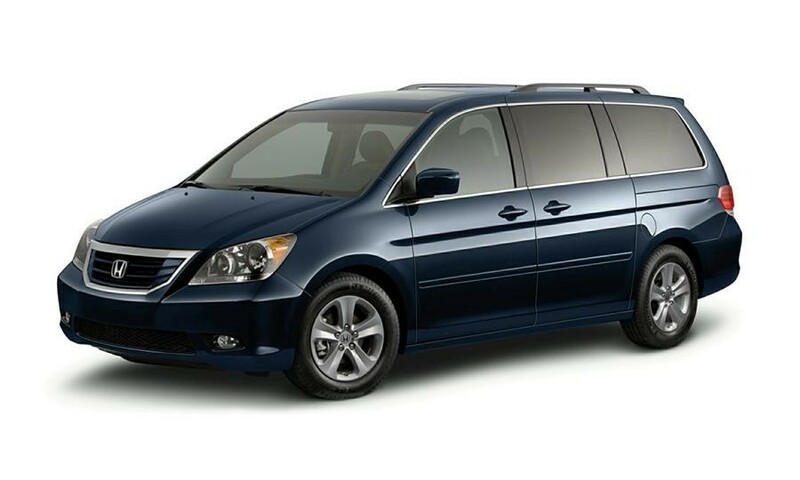 Honda recalled 344,000 2007-2008 Odyssey minivans for a sensor issue that could cause the vehicle to brake on its own. The brake calibration error can cause “heavy and unexpected braking without the driver pressing on the brake pedal and without illumination of the brake lamps.” In other words, the van can hit the brakes by itself and not warn the people behind you with its brake lights. Honda claims that this braking issue has not led to any known crashes or injuries. The fix for the braking issue involves installing a new sensor that won’t be available until the spring of 2014. Until the parts are made available, Odyssey owners should start their minivans with the wheels facing straight ahead, allowing the system to properly calibrate. Customers who experience the unexpected braking should stop and restart the minivan. Tapping on the brake pedal “will immediately stop the self-braking action,” according to Honda. So as I stated in the headline, as a car owner to protect your own life, please take care of your safety recalls immediately upon receipt of the notice, or better yet, as soon as you hear about it in the news. Contact your dealer and begin a dialogue with the service manager. Often times it takes several months to get the parts re-engineered and manufactured, but in most cases the car makers will have a temporary fix, or park your vehicle and provide you with alternate transportation as is the case with the GM ignition switch recall. Heather S. had this to say about Allen's Collision Repair, Inc. The whole process was amazing, I didn't have to worry about anything.. Thanks guys for doing a great job!!!!! !